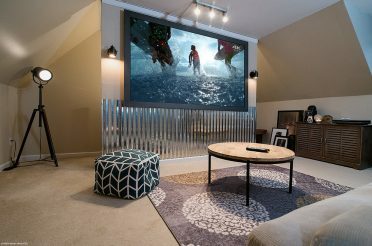 Home / Chats / Installation Chat / Installation Chat: Do You Sell Projector Screen Material by the Roll? 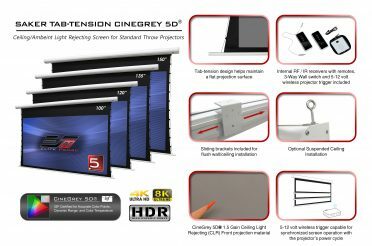 Installation Chat: Do You Sell Projector Screen Material by the Roll? Sometimes, a DIY’er or Installer has their own idea for their own project. 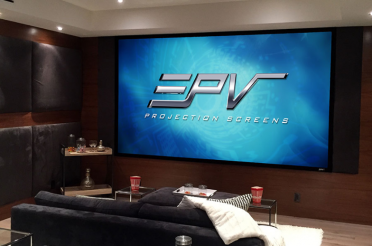 For requests like these, we have a few links in addition to advice for projection screen installations such as these. [19:31] Rick: hello, how may I help you? [19:31] Customer: Do you sell screen material by the roll? [19:32] Rick: We do. 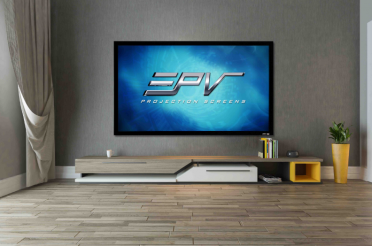 It is sold by the yard the measurement of the screen is 120x yard. [19:33] Customer: But do you sell 16’W goods? [19:34] Rick: Actually, this is a question for the sales team. We want your business so let’s see what we can do for you. 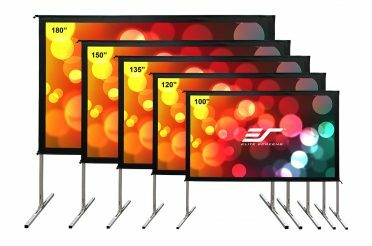 The contact is sales@elitescreens.com . Would you like to reach out to them on your own or shall I? [19:35] Customer: Can you introduce me just to make sure we are on the same page?. [19:35] Rick: Certainly. May I have your email address? I’ll reach out to our sales team and CC you in the message. [19:36] Rick: Perfect. I have just sent a message describing your request and you should see it in your email as well. [19:37] Customer: I see it. Thanks for the help Rick. [19:35] Rick: My pleasure. 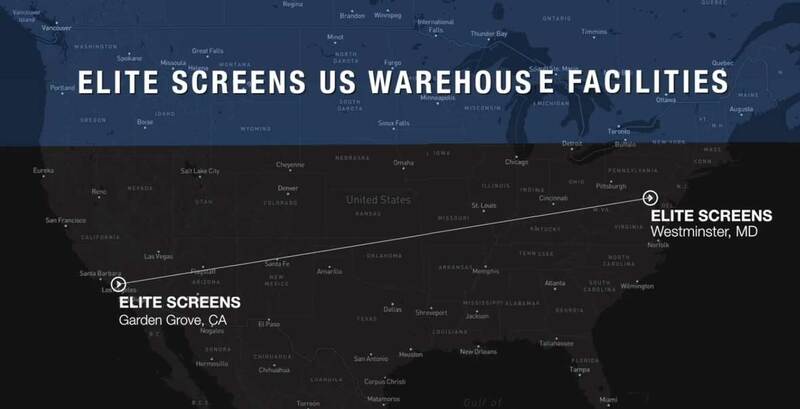 Thank you for choosing Elite Screens.